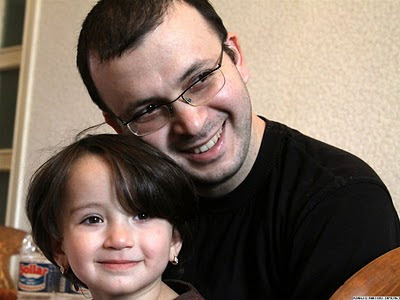 Yesterday, Adnan Hajizade, one of Azerbaijan's two 'donkey bloggers' was granted an early release from jail. Today, Emin Milli, the other 'donkey blogger' was also released. Authorities also set free Bakhtiyar Hajiyev, another youth activist who was detained on the same day that Adnan was released. 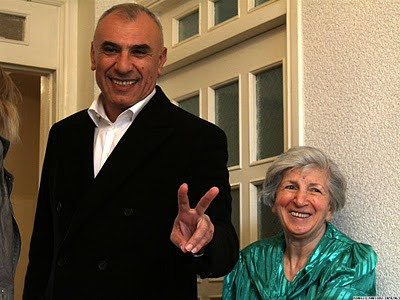 Former candidate to the Parliament and a graduate of Harvard University, Bakhtiyar Hajiyev was detained while crossing the Azeri-Georgian border. That is, all three are free. Hopefully, no more bad news these days.